This site brings together links to various art schools around the UK. It focuses purely on art schools which offer degrees and courses at an undergraduate level and/or postgraduate level. If you know an art school which should be included here please leave a comment. ​What is an Art School? Art School offers formal education in different aspects of art and design. How that education is offered depends on the type of art school and its basic philosophy of how to teach art. An educational institution which primarily offers an education in art - specifically the Visual Arts - is called an Art School. In the UK , the term Art School typically only applies to institutions with undergraduate, or graduate or postgraduate programs in the visual arts (ie part of tertiary education). They are places which people go after they leave school to do a fine art degree or similar. ​Art Schools can be part of a bigger University or can be stand-alone institutions. Typically they are the former rather than the latter. In London there is a University which covers several different Art Schools based in London. What gets taught at an Art School? The Guardian newspaper provides an in-depth guide to universities each year. Below you can find links to the current relevant pages and the relevant league tables. University Guide 2018 - Art and design | Education | Education Guardian - Creation of visual work, from painting and sculpture to computer graphics and video games - includes crafts and fine art. The Complete University Guide 2017 - Art & Design - The developers of these rankings work closely with all main UK Universities, HESA and UCAS. Art school - Wikipedia, the free encyclopedia - Art school From Wikipedia, the free encyclopediaThe examples and perspective in this article may not represent a worldwide view of the subject. CAA-published directories for art history and visual art graduate programmes in five countries are now available. The only independent reference book - written by the "guru" of university choice - listing the target offers and admissions details for degree subjects at all universities and colleges. 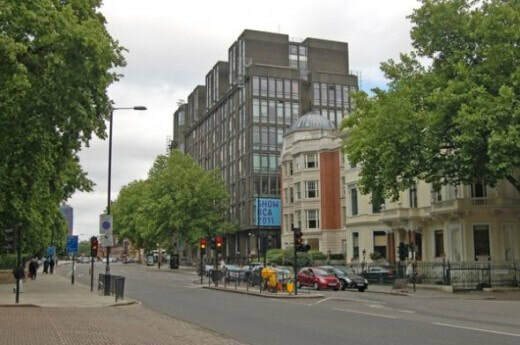 Sotheby's Institute of Art - Masters Programs - Based in Bedford Square in London, it offer four Master's Degree programs in Art Business, Contemporary Art, Fine and Decorative Art and Design, and Modern and Contemporary Asian Art. Royal College of Art (RCA) - The world's only postgraduate art and design school. The RCA offers 28 distinctive postgraduate programmes across the art and design disciplines. Staff and alumni comprise an internationally renowned community of artists, designers and academics who play a significant role in the shaping of modern culture. RA Schools | Royal Academy of Arts - The country's oldest art school. The Royal Academy Schools is an independent establishment that offers the UK's only FREE three-year, full-time postgraduate fine arts course - with bursary support - for 17 students each year. This definitive guide is designed for those who are applying to start courses in 2018. The Times and Sunday Times Good University Guide has been published every year for the last 23 years. It helps people choosing which university course to apply to by providing accurate and up-to-date information about British universities. It also contains university and subject league tables - which are widely respected and studied in Britain. There are three universities offering undergraduate and postgraduate courses in different aspects of art in London. There are also a number of other Art Schools which offer Diplomas and other courses which fall short of a degree. The Sir John Cass School of Art, Architecture and Design at London Metropolitan University (The Cass) offers courses across a broad range of subject areas: art (encompassing fine art, photography, English, creative writing, theatre and performance practice), architecture (including spatial planning and urban design) and design (which includes fashion, furniture, jewellery, interiors and visual communication). 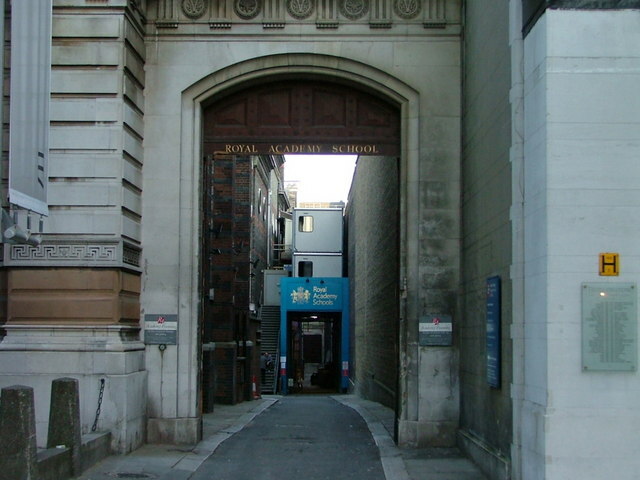 Slade School of Fine Art - The Slade School of Fine Art is an art school with a world leading reputation. It is concerned with contemporary art and the practice, history and theories that inform it. Part of University College, London University based in Bloomsbury. Chelsea College of Art & Design - reputation for excellence in teaching and learning. Part of the University of the Arts London, it's located in central London, opposite Tate Britain. Chelsea offers courses in curating, fine art, graphic design communication, textile design, interior and spatial design. Central Saint Martins College of Art & Design (CSM) - a world famous college which has developed a reputation for pushing the boundaries of arts, design and performance. Part of the University of the Arts London, the main campus is located in the award-winning Granary Building at the centre of London’s King’s Cross. The Courtauld Institute of Art - the world’s leading centre for the study of the history and conservation of art and architecture. An independent college of the University of London; based at Somerset House and located alongside the Courtauld Gallery, it offers a unique integration of activities, facilities and resources, The Courtauld provides an exceptional environment for research, learning and professional development. Camberwell College of Arts - Part of the University of the Arts London, Camberwell specialises in fine art, design and conservation courses. The college is based in south east London. 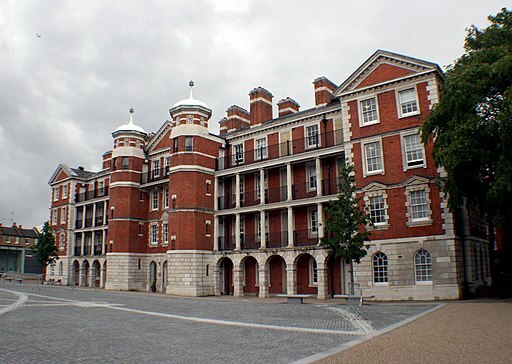 Goldsmith College - Department of Art - A College within the University of London. Based in south east London, it descrobes itself as a close-knit community, a rich academic heritage, a creative powerhouse, a thought-provoking place. The Department of Art specialises in producing, curating and writing on contemporary art practice across a range of media. Wimbledon College of Art - Part of the University of the Arts London and located in south west London. Wimbledon delivers a range of fine art, theatre and screen courses at undergraduate and postgraduate level. It encourages practical experimentation as a way to learn the skills needed for a successful career in the arts. AND get a decent degree. It's written for all students using the British University system. how to cope with the change in style from school to uni and how to get the work done and cope with exams. This is Lucy Tobin's first book - about student life - written while she was a student at Oxford University (and first published in 2009). She's now an author or several books and a well regarded reporter! I'm a Visiting Tutor at one of them! The Royal Drawing School - Founded by the Prince of Wales, the aim of the Royal Drawing School (formerly known as The Prince's Drawing School) is to raise the standard and profile of drawing through teaching and practise. It is one of only a few institutions in the world offering in-depth, quality tuition for those who wish to develop their observation. Located in Shoreditch on the boundary with Hackney in East London - with studios also at Oxford Street and Trinity Buoy Wharf. 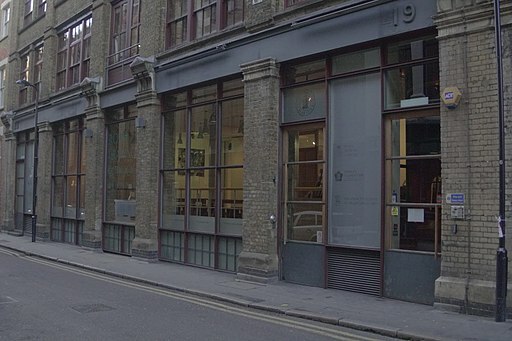 Heatherley's School of Fine Art - Founded in 1845, The Heatherley School of Fine Art is one of the oldest independent art schools in London, and is among the few art colleges in Britain that focus on portraiture, figurative painting, printmaking, illustration and sculpture. Located in Lots Road, Chelsea. 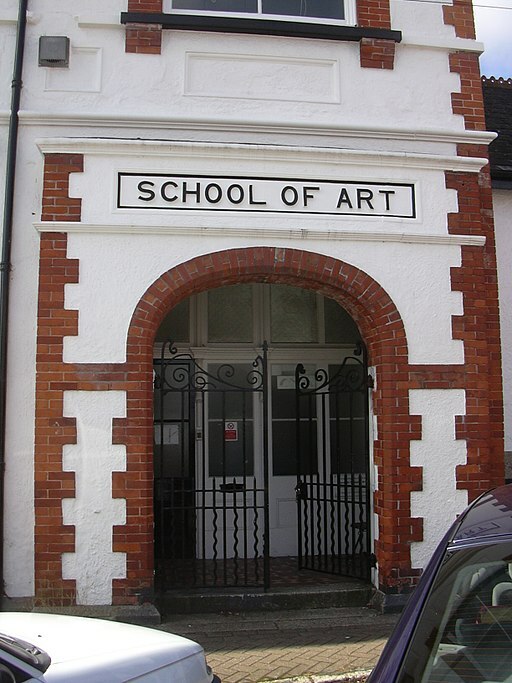 The south of England offers a wide choice of art schools in attractive locations. University of Brighton - School of Art - Situated at Grand Parade, right in the centre of Brighton, the School of Art offers undergraduate and postgraduate courses in fine art, 3D design and craft, fashion, textiles, graphic design and illustration. Falmouth School of Art - Part of Falmouth University. A college of art, design, media and new media which has been running for over 100 years with a good reputation. Located in Falmouth and committed to studio culture, which encourages both the discipline and supportive peer networks that help sustain successful careers in today's highly competitive creative industries. The Falmouth School of Art includes courses in Illustration, Drawing, Fine Art, Architecture, Contemporary Crafts, and Foundation Diploma in Art & Design. 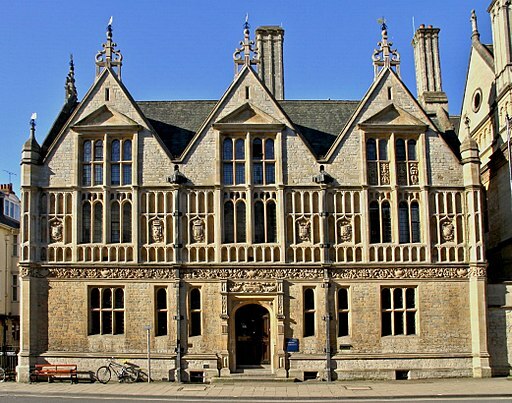 The Ruskin School of Art, Oxford University - The Ruskin, as it is known, is the Fine Art Department of the University of Oxford. The school attracts students from all kinds of backgrounds who are seriously interested and engaged in art. It offers a BFA, MFA, DPhil and short courses. It provides an exceptional teaching and research environment that enables cutting-edge contemporary artists, art historians and art theorists to work closely together in a world-leading, research-intensive university. Manchester School of Art - Manchester Metropolitan University - It's the second oldest design school in Britain and one of the largest providers of art and design courses in the UK. Originally established to provide design training to the manufacturing industries, the School of Art is a pioneer of art and design education in the UK and celebrates its 180th Anniversary in 2018. Liverpool School of Art and Design - offers postgraduate research opportunities. It's organised around strong disciplinary cultures and supports interaction and debate between staff and students within and across subject areas. Cleveland College of Art and Design | Northern School of Art - The only specialist art and design college in the North East offering further and higher education courses. Cleveland College of Art and Design (CCAD) has been awarded Gold by the Teaching Excellence Framework (TEF) in recognition of its outstanding quality of teaching. School of Fine Art, History of Art and Cultural Studies | Leeds University - an internationally recognised leader in research and research-led teaching in the History of Art, Museum Studies, Cultural Studies and Fine Art. Offers a unique combination of programmes centred on the encounter between historical, cultural and theoretical analysis, museum and heritage studies and fine art practice. 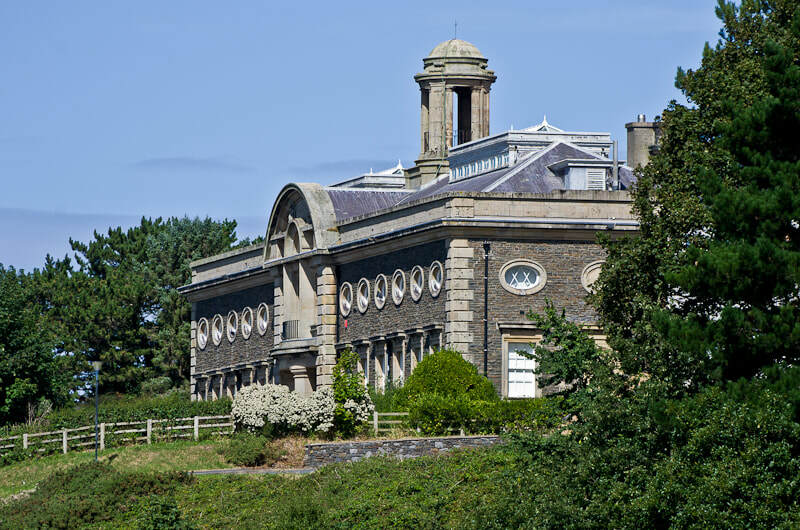 Aberystwyth University School of Art - Ranked top 3 in the UK for Fine Arts and have also achieved 97% overall student satisfaction in National Student Survey. Degree programmes include Fine Art, Art History and Creative Arts. Cardiff School of Art & Design - home to 1200 students. Courses have been designed to enable you to make choices about how you want your talent to develop. RGU: Gray's School of Art, Aberdeen, Scotland - .Gray's School of Art provides an important focal point in the creative culture of Aberdeen and Scotland. Gray's is an intimate, collaborative learning community in which you will be tutored by practicing artists, designers and researchers of national and international standing. Duncan of Jordanstone College of Art and Design - Scotland’s top school of art and design in the Complete University Guide 2018. 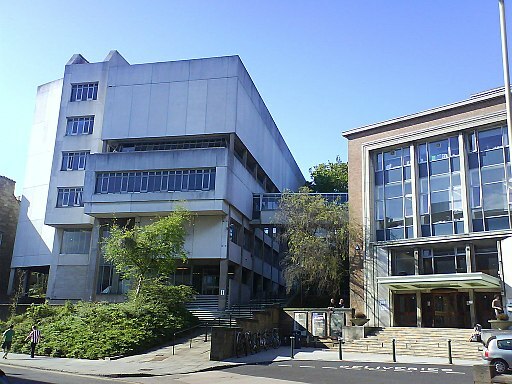 Part of Dundee University which was named The Times & Sunday Times Scottish University of the Year in each of the last two years. 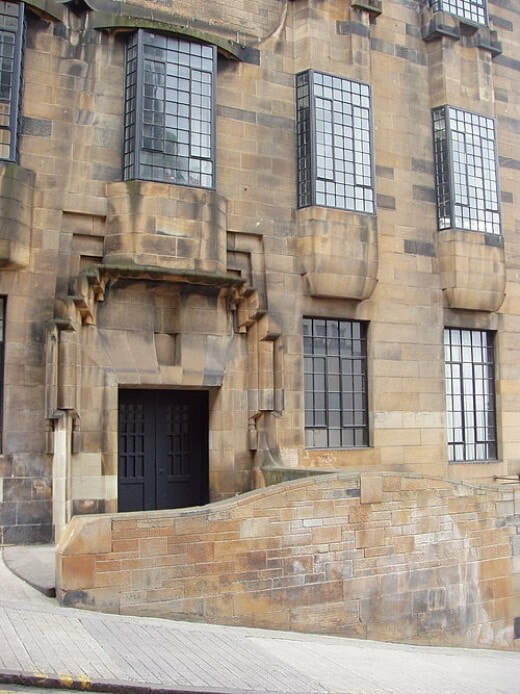 Duncan of Jordanstone is one of the few art and design institutions in the UK that is part of a world class University, renowned for its pioneering research and creative practice. Main Entrance to Duncan of Jordanstone on Perth Road. The Matthew Building is to the left and the Crawford Building is to the right. 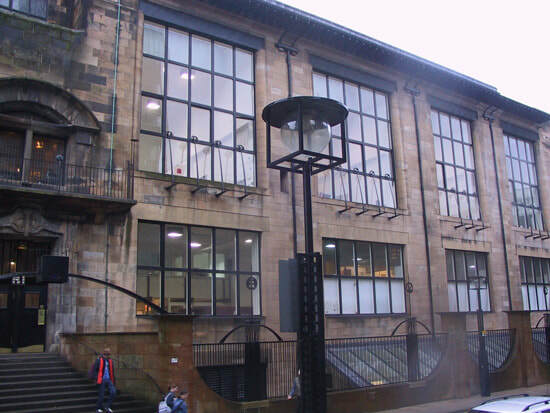 Leith School of Art: An Edinburgh Art College - Central Edinburgh Art school offering foundation, full-time and part-time courses. Courses run in the summer and at the weekend or in the evening during term time. It's an independent art school and aims to keep class sizes small, and have good staff/student ratios. Student teaching hours are high, with all studio time being tutored.